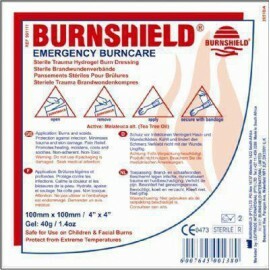 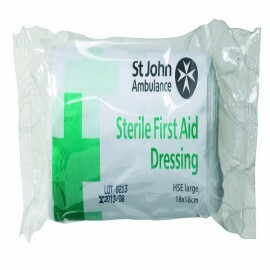 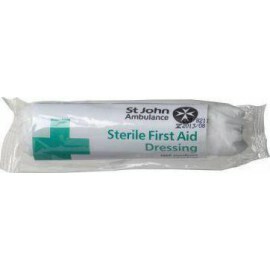 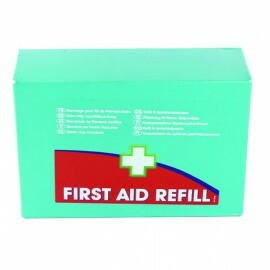 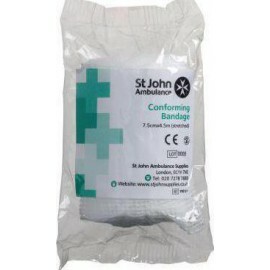 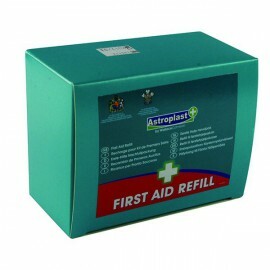 Dressings, Bandages, Slings There are 10 products. 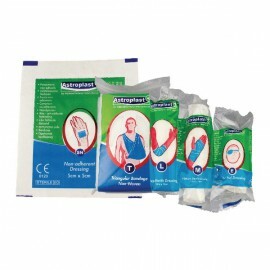 Suitable for treating cuts, grazes and minor burns, these Wallace Cameron non-adherent dressings have a shiny side that prevents the pad from sticking to the wound. 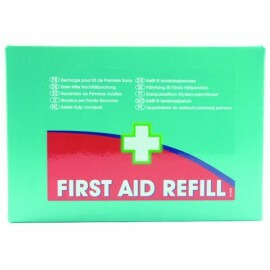 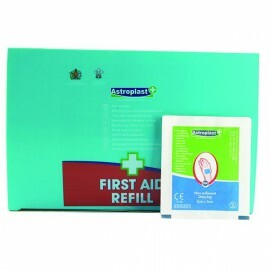 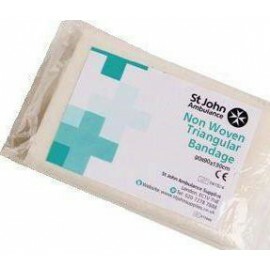 The sterile pads completely cover the affected area to allow it time to heal thoroughly and can be peeled off after use without ripping the skin for a pain free experience.